Taking tests is one of the more stressful parts of being a student. Not only do you need to know the material, but you need to have your mind steady and calm so that you can perform your best. To do this, you should have a plan so that you feel confident when tests and quizzes are administered. Here are three things that you can do to make test taking less stressful and feel more prepared. 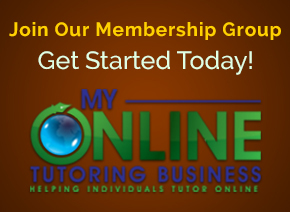 One of the best ways to feel more comfortable is to take the practice tests and quizzes. There’s also plenty of research that backs up how and why practice tests are useful. By doing this, you’ll gain an understanding of how the tests are formatted and what kinds of questions are on the exams. You’ll learn how to pace yourself, too. Many textbooks have practice tests at the end of the chapter or in the back of the book. 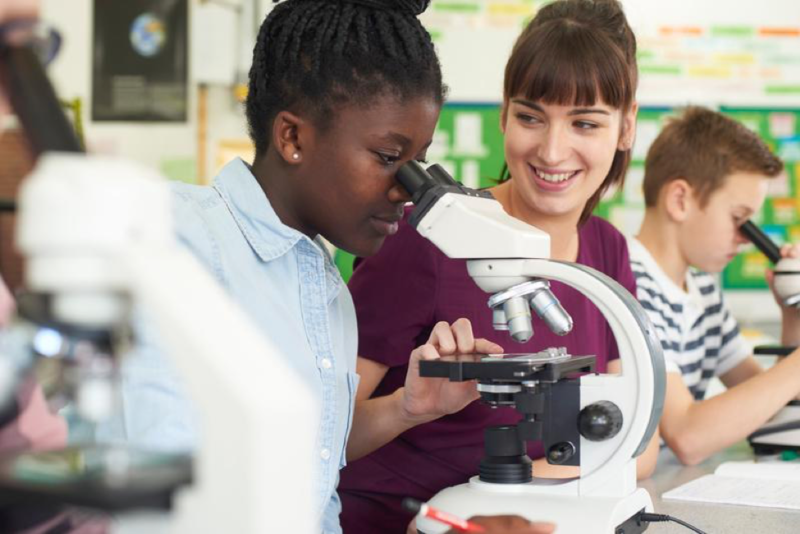 There are also many teachers that offer practice tests or extra work so that their students are able to do their best when the real test is administered. Studying regularly is important for retention of material. Too many students try to cram studying into a couple of days before a major exam. This is not the best strategy. Instead, you should make the habit of studying for each class at least a few hours each week. By reviewing regularly, you’ll remember more and be able to come up with the information more quickly when it’s time to take the test. Establishing your study schedule will also help you improve your GPA and time management skills, so carve out a few extra hours each week for review. Attending class isn’t a passive activity, and idly listening while the teacher talks is a missed opportunity. To remain engaged during a lecture, make sure that you are up to date on the reading material. Most teachers design their lessons to augment and add greater understanding to the concepts that are presented in the assigned chapters. Also, you’ll be able to take notes in greater detail so that you understand the material better. To stay engaged, you should also participate in class discussions when appropriate. 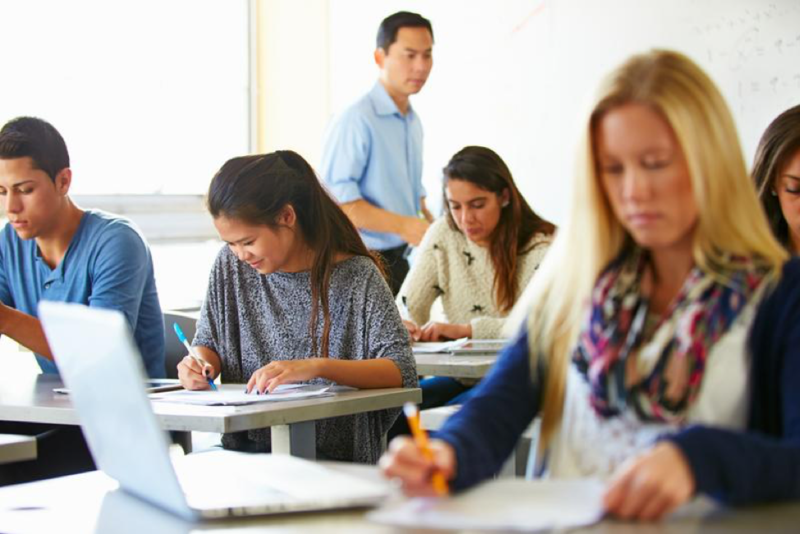 Taking tests can be many students’ worst nightmare, but if you prepare, you can have a fairly calm experience. Take every opportunity possible to review material and understand the test format so that when test day comes, you feel confident. 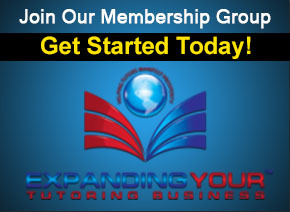 The Tutor Outreach Group is a professional organization for tutors, teachers, college students, and other small business professionals. Connect with us today! Some people absolutely love writing essays, while others find it to be tedious and painful. If you’re in the latter group, it might be because you have trouble bringing your essays together. They might lack a focus or proper structure. When you figure out the mechanics of an essay, they can be better and much more enjoyable to write. 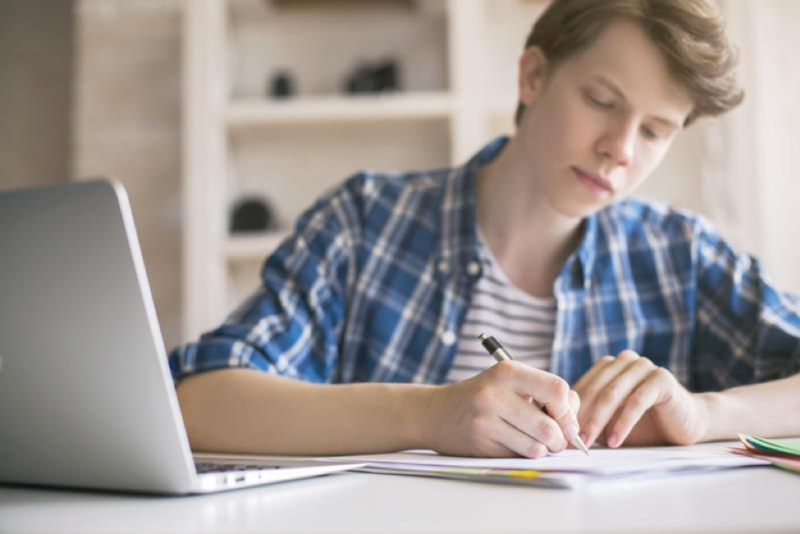 Here are four helpful habits for writing stronger essays. Great writing starts with great research. You need to select sources that are credible and relevant. They should back up the arguments that you make in your thesis statement (which should close your opening paragraph). Look for ones that can be properly verified, and don’t use Wikipedia as a named source. You also need to learn how to cite properly. Without correct citations, you could seriously compromise your grade. Essays tend to generally fall into four categories: persuasive, narrative, expository, and descriptive. Be clear on what the difference between each type is and how to ensure your essay flows properly. A persuasive essay shouldn’t suddenly become a narrative, and a narrative essay shouldn’t suddenly become persuasive. Take the time to read examples of essays of each type to get a better understanding. You want anyone who reads your essay to be clear on what your intentions are and what the focus is meant to be. Once you have your sources, you need to figure out how to quote them properly. Don’t just throw in quotes in order to pad out your word count. Instead, use the quotation sandwich method. This means introducing an expert, delivering their quote, and then elaborating on the significance of their statement as it relates to your essay. Quotes are intended to strengthen your essay. One of the main purposes of an essay is to make an argument and back it up. Your thesis statement serves as your argument. To show the power of your arguments, you need to acknowledge the opposing side. Bring up counter-arguments, and then use other evidence to further assert your points. Writing essays should be embraced, as it’s your opportunity to express yourself. While you still need to have supporting documents and other evidence, you can still showcase your unique voice. Remember to start on all your essays early and to revise them as much as necessary. 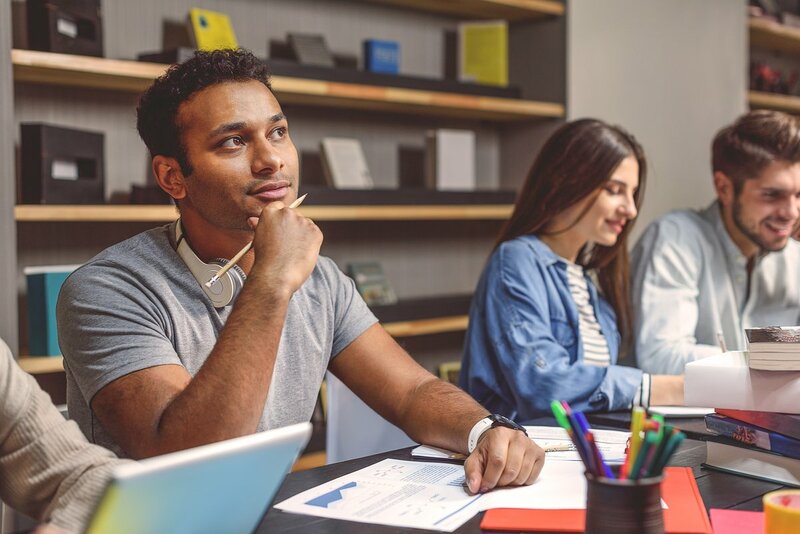 If you’re looking for better ways to improve your tutoring, and want to increase the reach of your tutoring business, make sure to see how we can help! 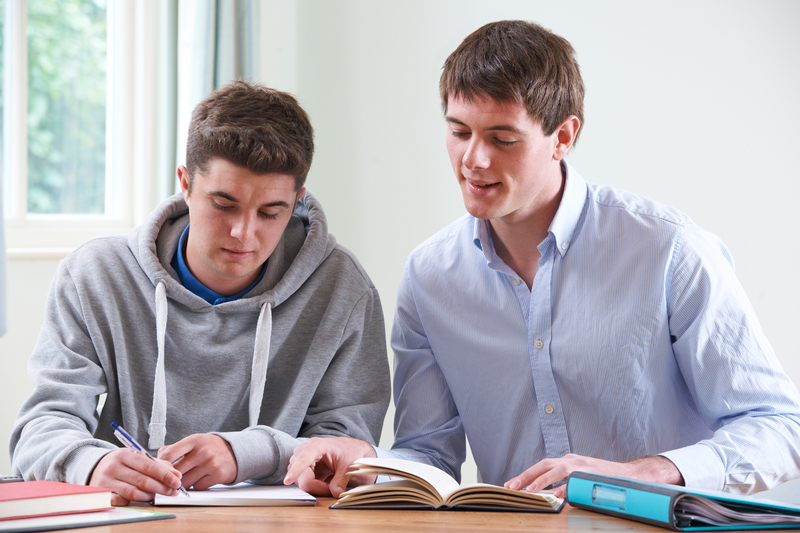 We have a robust teaching network of tutors who are all trying to help students learn better. Walk into almost any college classroom today, and you will find students taking notes on laptops and tablets. While these devices are smaller with more storage capacity than ever before and are generally faster in taking notes, research shows that handwritten notes are still better. So if you want to remember critical data that you have read or heard, then grab a pencil or an ink pen and some notebooks. While it is relatively easy to type most words that a teacher may say, most people cannot write as fast as they can type. Therefore, they must listen for the main ideas and write summaries of what the teacher is saying. This requires a person to process the information at a deeper level leading to a better level of retention. Researchers have found that even when students with laptops were warned not to write things down verbatim, they did so anyway. College America says that writing your notes by hand is better than using a laptop because it forces users to draw their own hypotheses as they listen to the information. Therefore, those who used laptops performed worse as a group on test questions requiring students to draw conclusions from the information. Researchers believe that while students may doodle on the edge of their notes while listening, they actually stay more engaged with the material than those using electronic devices. On the other hand, it is far easier (and tempting) when using a laptop or tablet to tap over to your favorite social media or your favorite game. 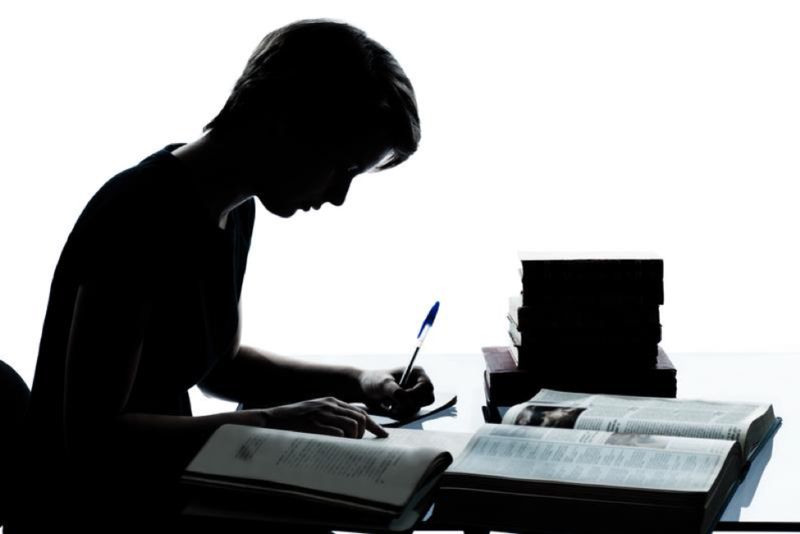 In fact, researchers found that students taking handwritten notes have better short-and-long-term recall of material. The researchers believe that information that is handwritten may be stored differently in the brain than that which is typed on a keyboard. The most substantial difference came when students were asked to recall information from a list, chart or a graph. Those who had hand-drawn the chart or graph remembered the info substantially better than those using an electronic device. Effectivology explains, “one experiment on word recall and recognition showed that people remember lists of vocabulary words better when they write them by hand compared to when they type them on a computer.” They believe that the difference comes from the different part of the brain required to visualize and draw the information. If you want to raise your GPA or simply recall information better, research clearly shows that you need to put away the electronics. Instead, create handwritten notes that will help you recall the most important details. Then, show others who want to laugh at you for being old-fashioned the results when it comes time to take a test.